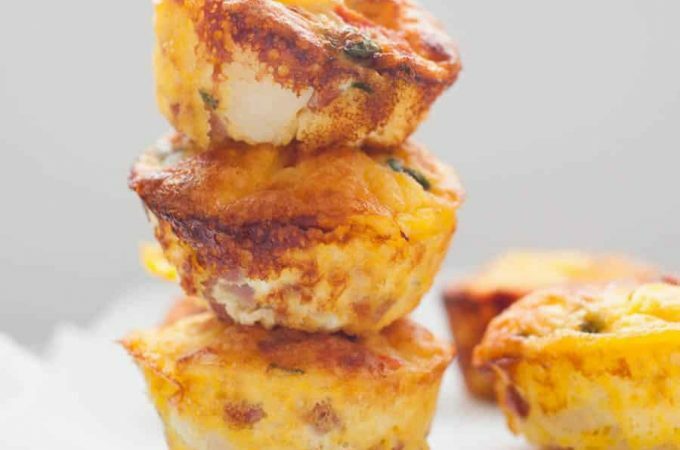 Make Ahead Egg Muffins are a perfect solution for making breakfast ahead of time for the week, to take to work or for brunch! 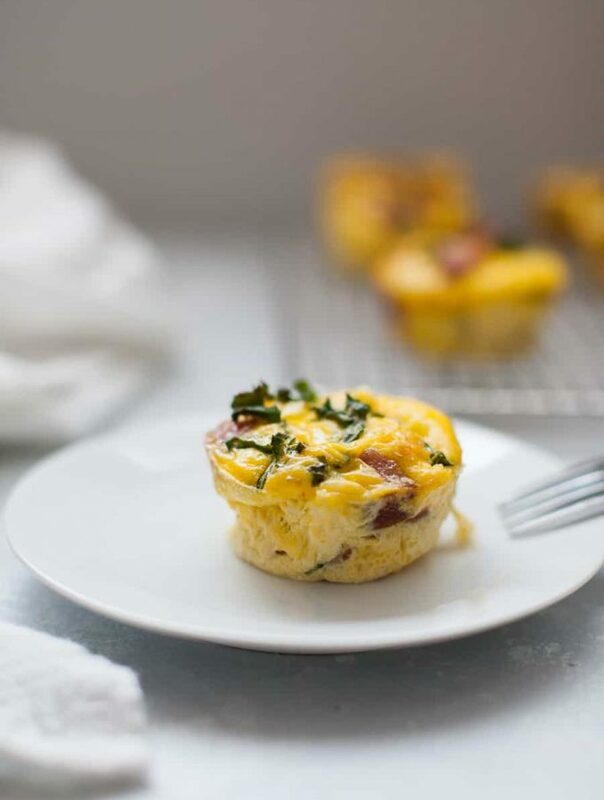 Made with smoked sausage, kale, sun dried tomatoes and feta, these egg muffins are small but packed with flavor. 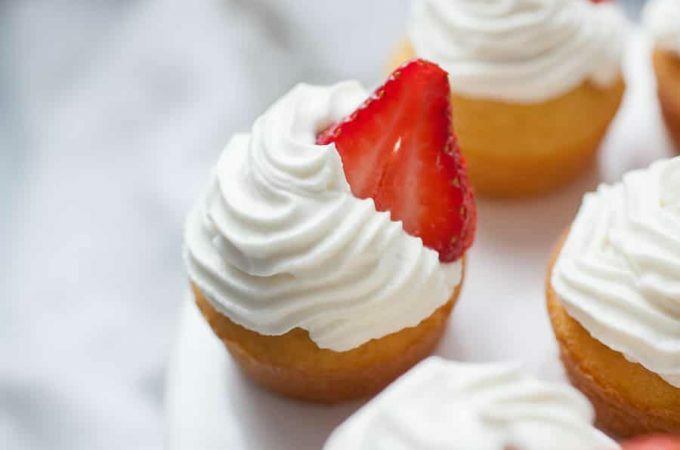 Moscato cupcakes are the perfect dessert to make for any celebration! 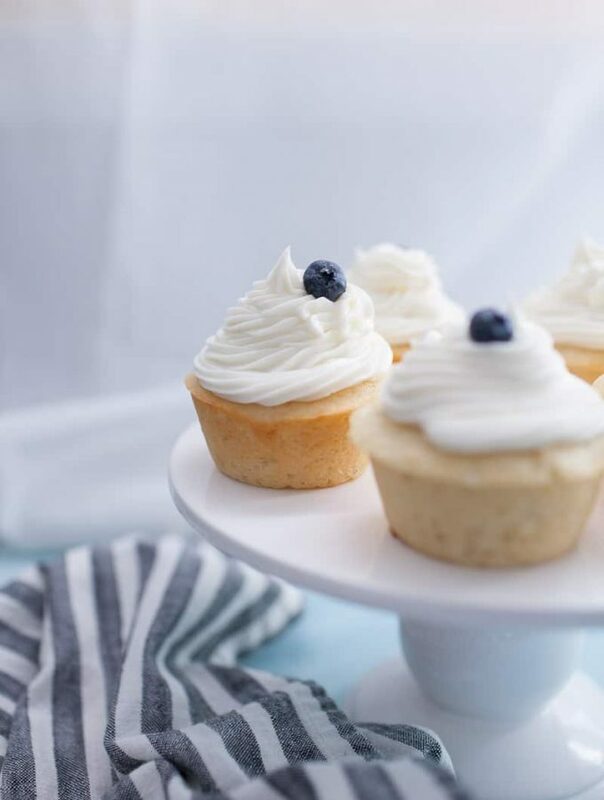 Adding moscato to cupcakes makes them light in the center, crisp around the edges and adds a boost in flavor. 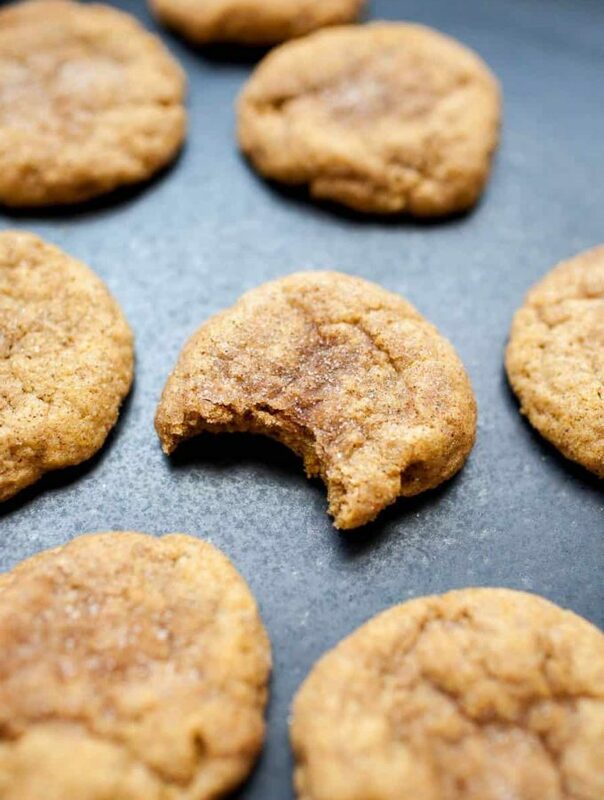 Pumpkin snickerdoodle cookies are the ultimate fall indulgence! These sweet little treats are filled with fall flavors and super easy to make. You’ll definitely want to make a few batches of these cookies this fall! 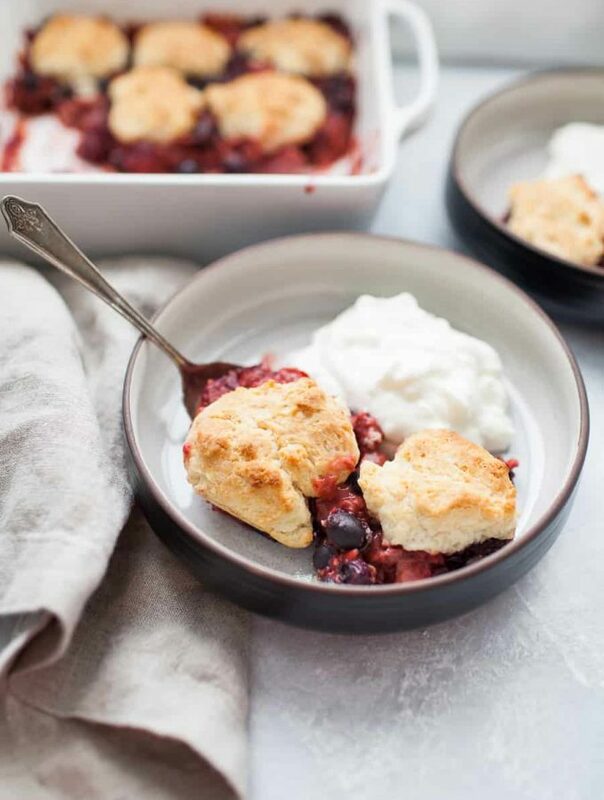 Triple Berry Cobbler is the perfect dessert for sharing. 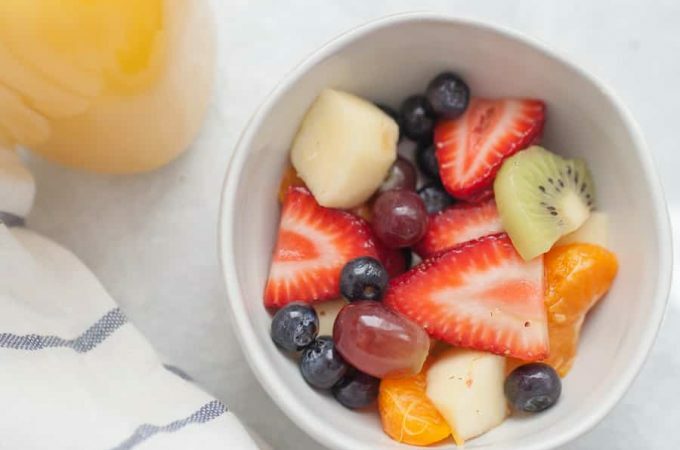 Mix up some fresh berries, add a bit of flour, vanilla and sugar, and bake until the fruit is nice and bubbly, then top with quick homemade biscuits. 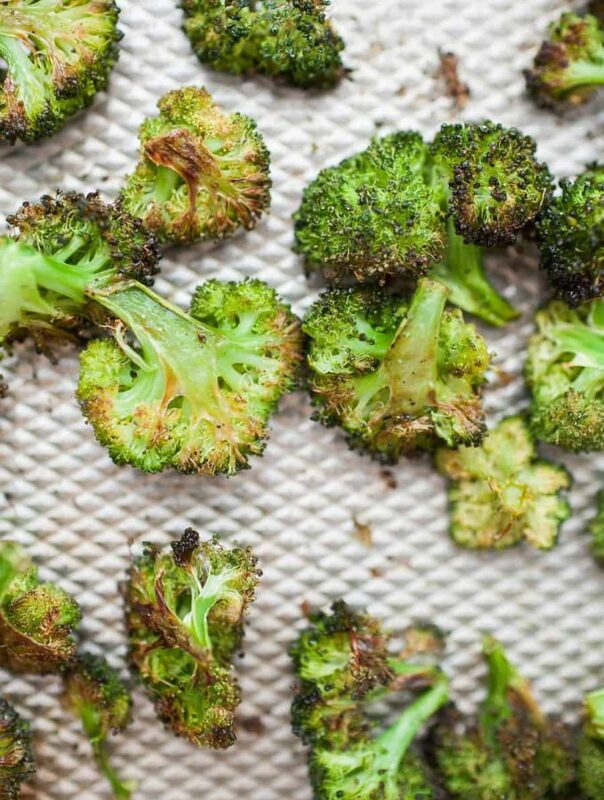 Serve with a scoop of ice cream or a dollop of yogurt for a sweet but light treat! 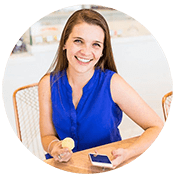 This is a crowd pleaser dessert when you need one! 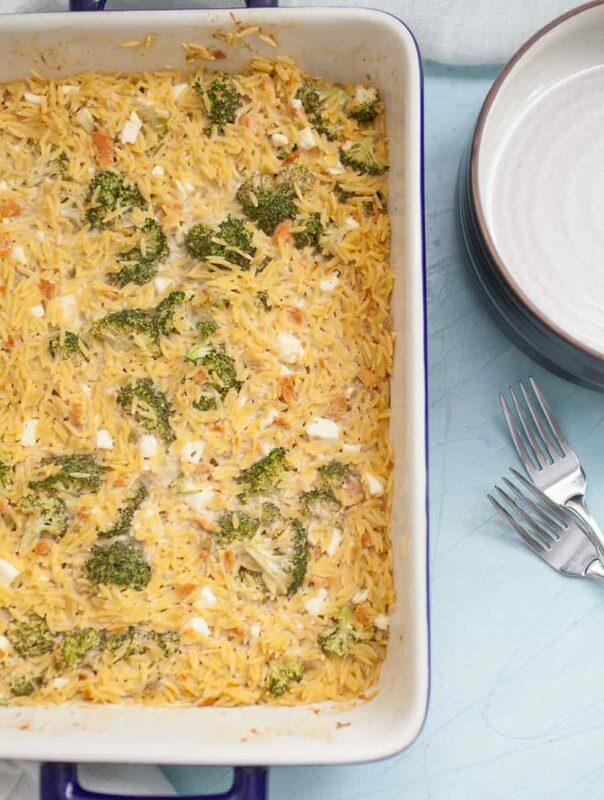 This quick Chicken Broccoli Orzo Casserole is the perfect weeknight dinner solution that you can throw together in a hurry. It has everything you need in it: orzo pasta, broccoli, feta cheese and chicken. It’s made with cream of celery soup, broth and spices to bring everything together in 30 minutes! Meatloaf muffins? Yes! 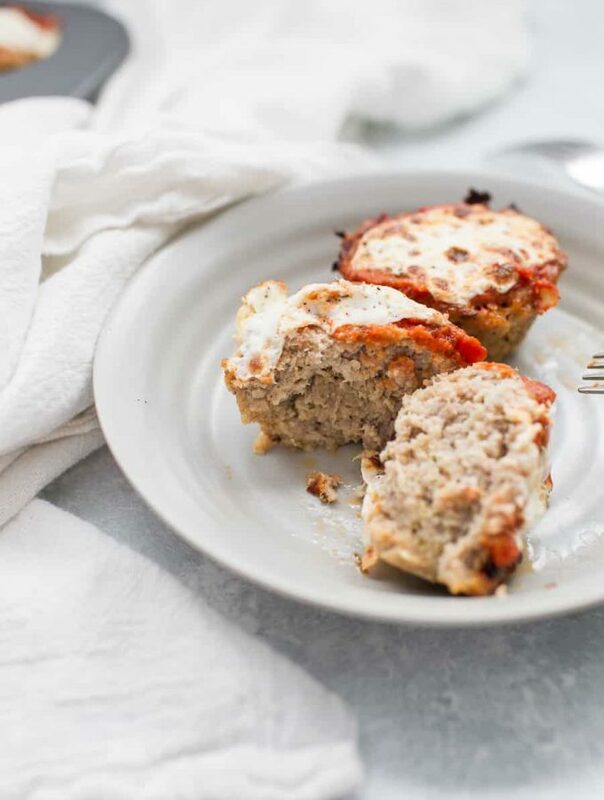 Move away from the traditional meatloaf and make this quick, healthy and tasty version of turkey meatloaf muffins. These individual meatloaf servings are perfect for meal prepping or just for dinner tonight. 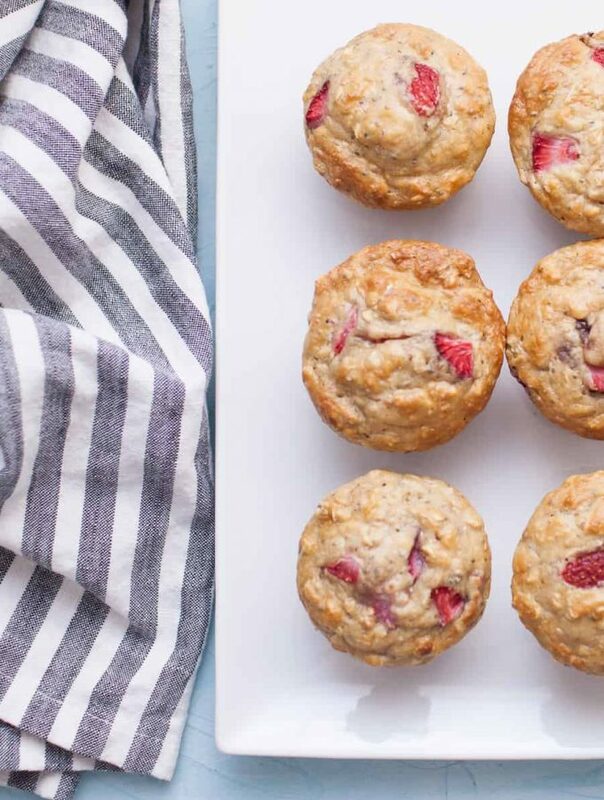 No Sugar Added Strawberry Chia Seed Muffins are such a fun treat to have on hand this week! They are so easy to make, no fancy ingredients required, even though they are sugar free! 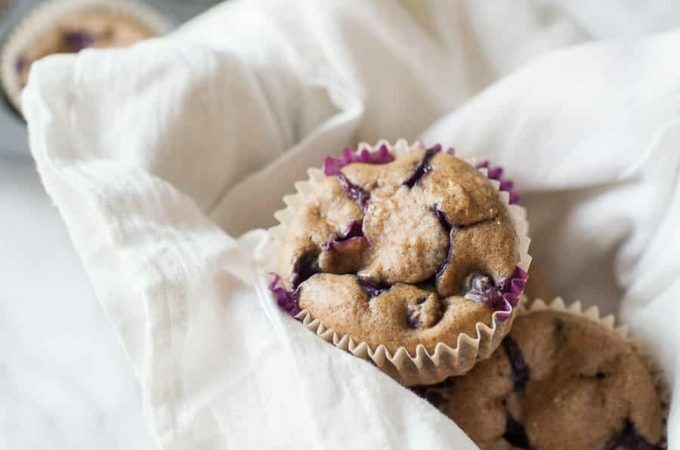 These no sugar added muffins get their sweetness from applesauce and strawberries, which are really the star of the show. 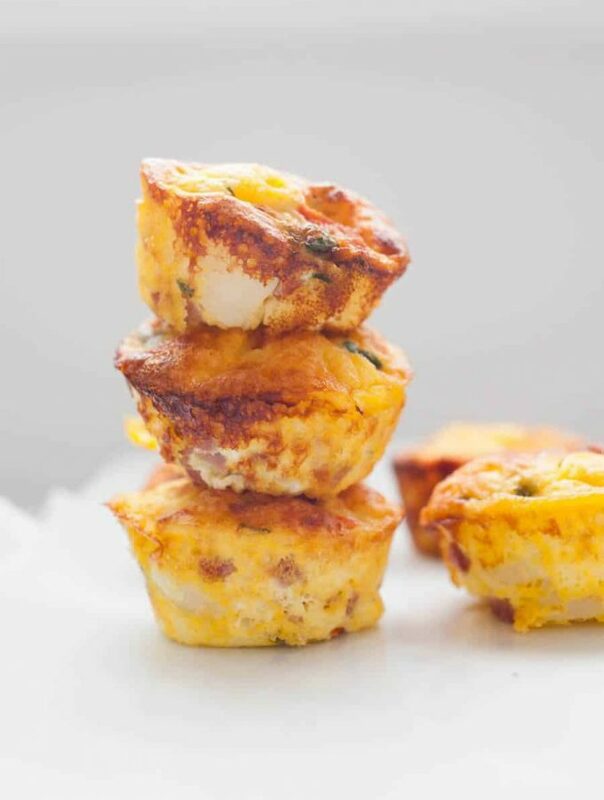 Pack in some extra protein with chia seeds and these muffins are a true powerhouse.